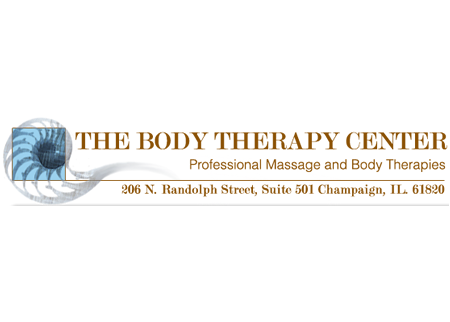 April marks 31 years of practicing Professional Massage Therapy in the C/U area. So now serving the C/U area for 31 Years of Professional Experience. With this Special, the Body Therapy Center offers Professional Therapeutic Massage for Relaxation, stress and or Pain Relief. So Treat that special someone or yourself with a gift of Professional Massage Therapy.